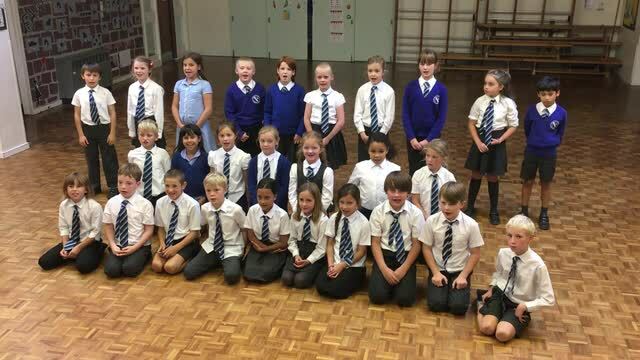 We have taken part in the BBC Music Day where they wanted schools across the country to be singing. We loved it! !